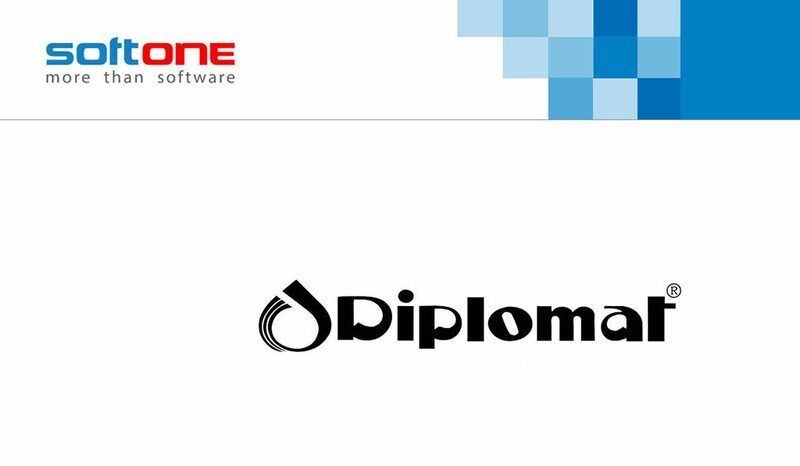 Candela Lightings chose Soft1 ERP – SoftOne Technologies S.A.
Candela Lightings (Papakyriacou) Ltd, a dynamic Cypriot company operating in the field of lighting products, chose the innovative ERP solution of SoftOne (member of Olympia Group of companies) to fully support its business activities with just one single system. 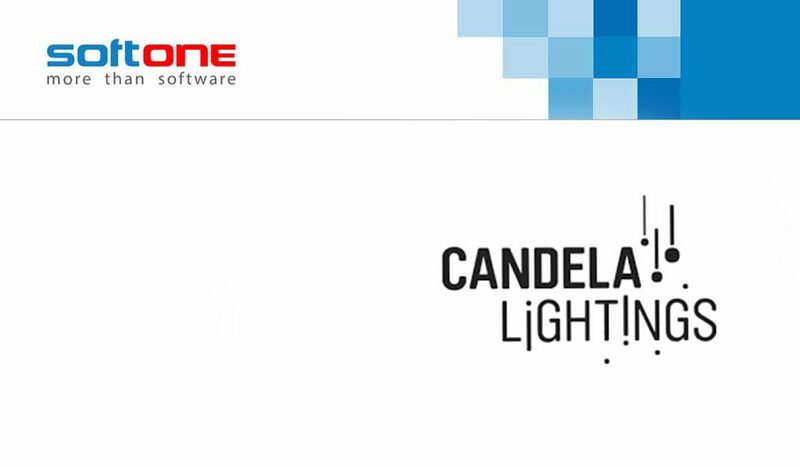 The adoption of the powerful functionality of Soft1 ERP has enabled Candela Lightings to automate critical daily tasks such as composing financial offers, thereby drastically reducing the cost and time needed to prepare them, as well as the likelihood of errors. 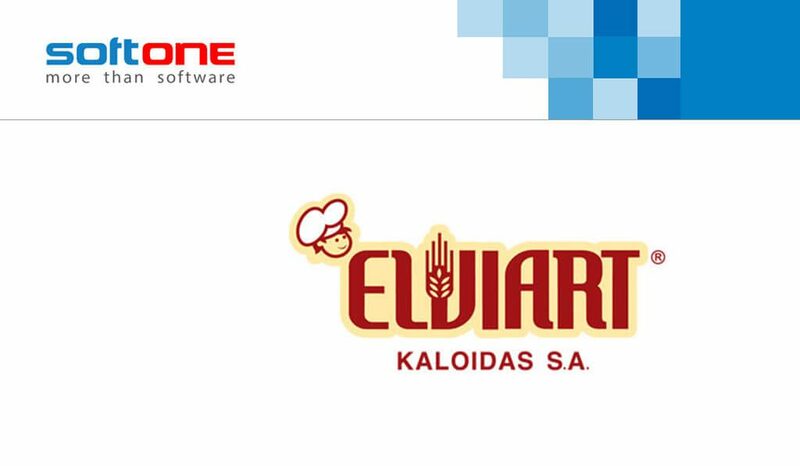 The extended stock management capabilities of Soft1 ERP help Candela to efficiently organize all of its storage facilities as well as manage and monitor in detail its product inventory, thus guaranteeing optimum stock level and faster order execution time. Utilizing Soft1’s Financial and Commercial Management and Accounting modules, Candela is able to thoroughly analyze and process all of its financial and sales data. 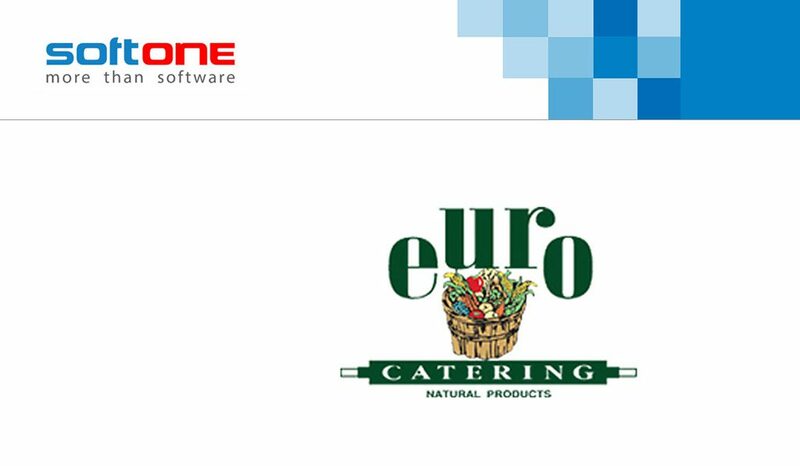 In this way, the company can accurately calculate and allocate its costs and operating expenses to respective cost centres, making optimum use of its business resources. The embedded CRM functionality, provides Candela with the ability to connect with all existing and prospect customers in real-time and efficiently manage orders and sales opportunities, delivering improved customer service. Soft1 ERP in PETRO S.A.